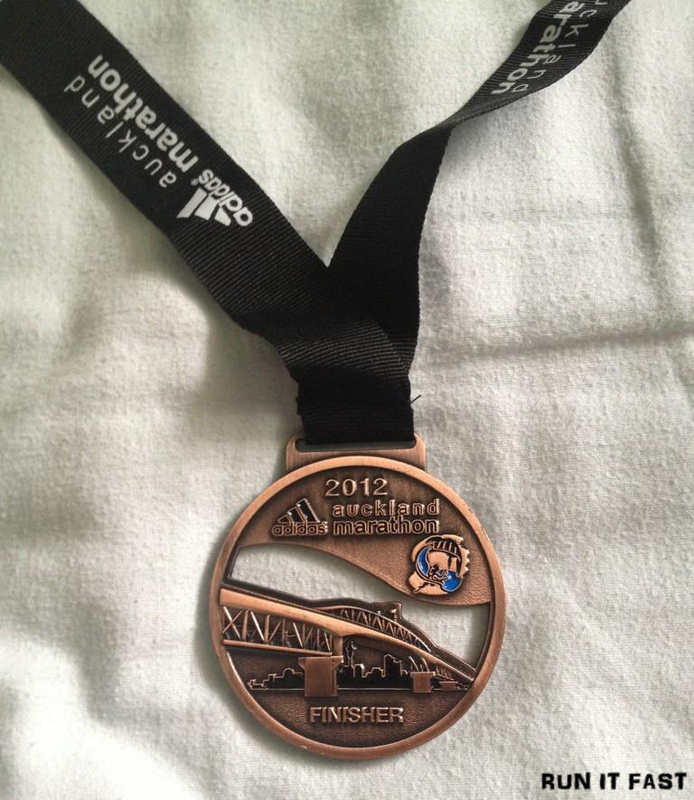 Tag Archive | "Auckland Marathon"
This is the medal for the Auckland Marathon that was held on October 28, 2012 in Auckland, New Zealand. Very cool medal. Love the cut-out.